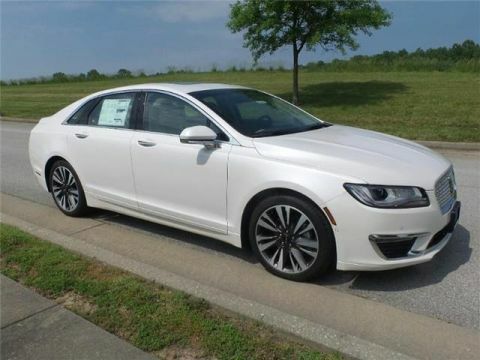 Only 1 Premiere Front-wheel Drive Sedan model left in stock! Welcome to Vogler's exclusive online vehicle listings. 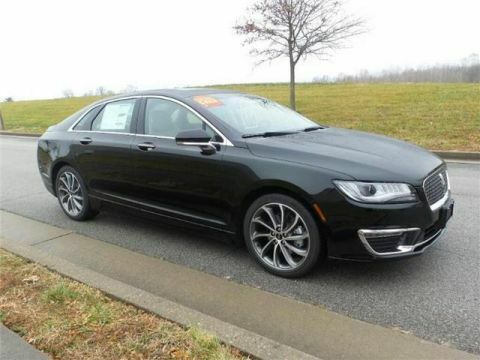 This brand-new 2018 Lincoln Continental has a 3.7-liter V6 engine, automatic transmission, and front-wheel drive. 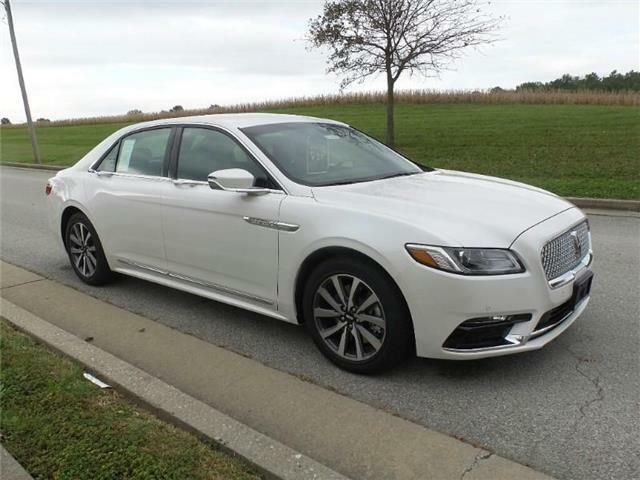 This luxury sedan comes with heated leather seats, touchscreen CD/MP3 stereo, and the limitless music variety of Sirius XM satellite radio. You'll never climb into a cold car again with the remote start feature, and the rearview camera makes parking a breeze. There's even built-in wi-fi so you'll have internet access everywhere you go. 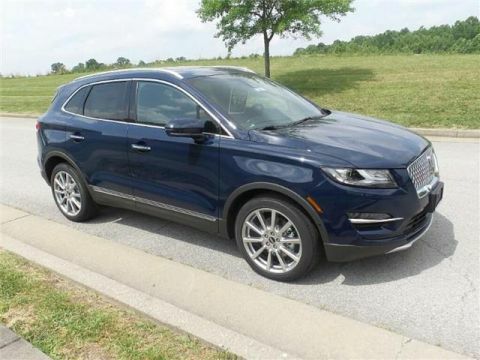 Safety features include extra airbags, child-proof locks, and front and rear parking sensors. Come visit us at 1170 East Main Street in Carbondale, IL, and take it for a test drive today.